The EHF Education Committee is pleased to announce that an Umpires 4 Europs (U4E) Webinar will be hosted on November 12th, conducted by UM Henrik Ehlers. Henrik will share his umpiring experience with the group, which includes umpiring in several World Cups and Olympic games, including the Olympic Men’s Final in Beijing in 2008. 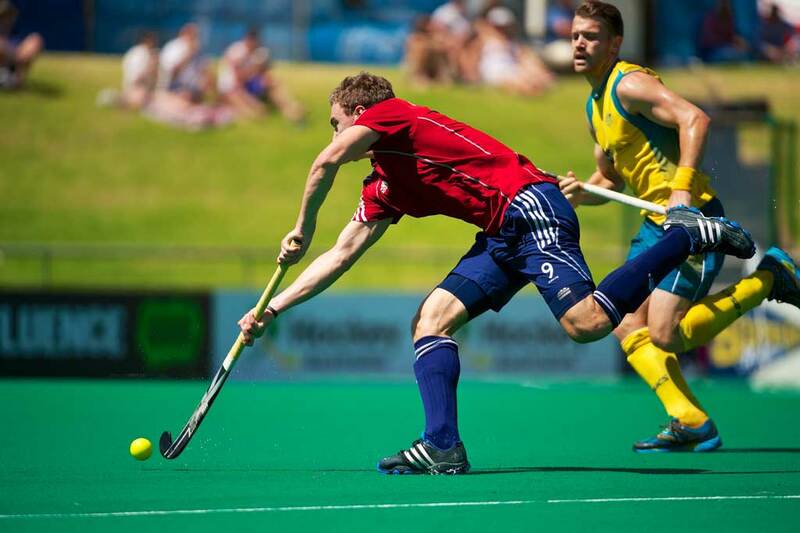 As an UM, Henrik was most recently one of the UMs at the Rabobank Hockey World Cup in The Hague. The European Hockey Federation would like to thank Henrik for offering his time and expertise for this webinar.